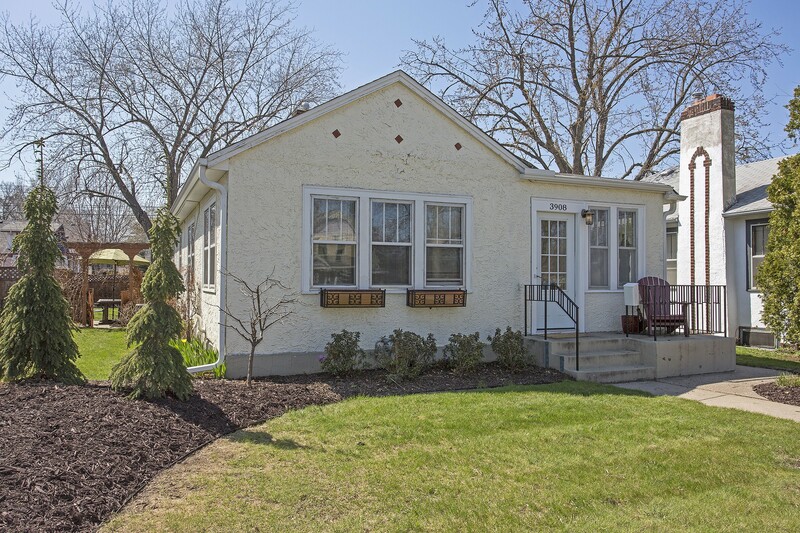 If you are looking for a charming home in Nokomis neighborhood, look no further. 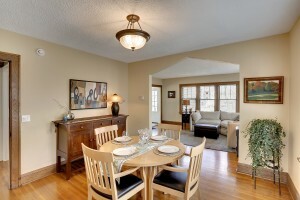 3908 22nd Ave S is conveniently located near the Hiawatha light rail and Hiawatha golf course. Quick access to Hiawatha ave or a short drive to 35 W. Nearby you will find a number of tasty restaurants from Colossal Cafe to Matt’s Bar (known for the Juicy Lucy) and Citizen’s Cafe. Along with many parks (Sibley Park- just a block away or Bancroft Meadows- less than a mile) , biking and walking trails and neighborhood shops to check out. When you arrive, right away you will notice the inviting front yard with nicely landscaped touches, great lawn to the patio. In the backyard, you will find the wooden privacy fence along with patio area, perfect for a picnic in the backyard. 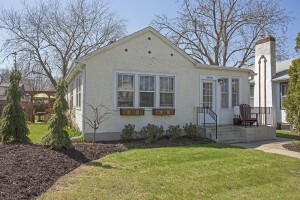 3908 22nd ave is located in a quiet neighborhood with a senior living community across the street. Inside, pride of ownership shows. 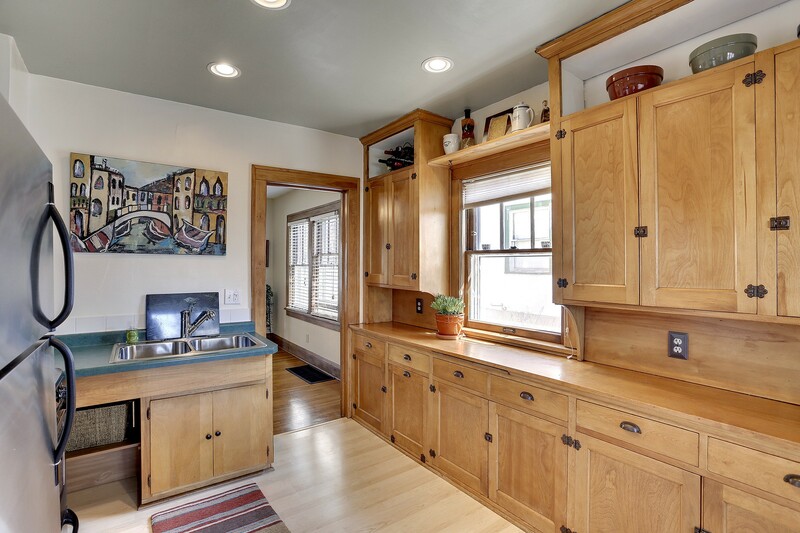 This home has many of the original architectural features from when it was built in 1926 that were well maintained from the hardwood floors to the archways to the original wood work. The abundance of windows, to the neutral paint palette make it easy to feel at ease in this cheery home. 3908 22nd ave S features main level living with two spacious bedrooms, a floor plan that flows nicely from the living room to the formal dining room to the large kitchen and sun room with french doors. The kitchen features a kitchen window, recessed lighting, stainless steel appliances along with a wall of cabinets and counter, there is surely no shortage of storage. On the lower level you will find the bright and large 25×14 family room with recessed lighting and day look out windows. This room is great for entertaining or simply enjoying your favorite show. I like the home because it is bright, cheery and warm. The neighborhood is quiet and I like that the senior living community is across the street as there would be more security and less houses on the block. 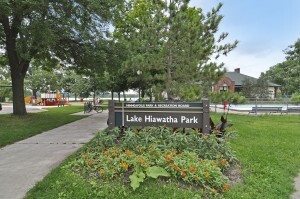 I also like that it was so close to Minnehaha, Nokomis and Hiawatha which means there is plenty of places to run, walk and bike.